The real artists behind a fine hand knotted rug are these empowered women who cannot leave their house to fulfill the responsibilities but still found an employment at home. 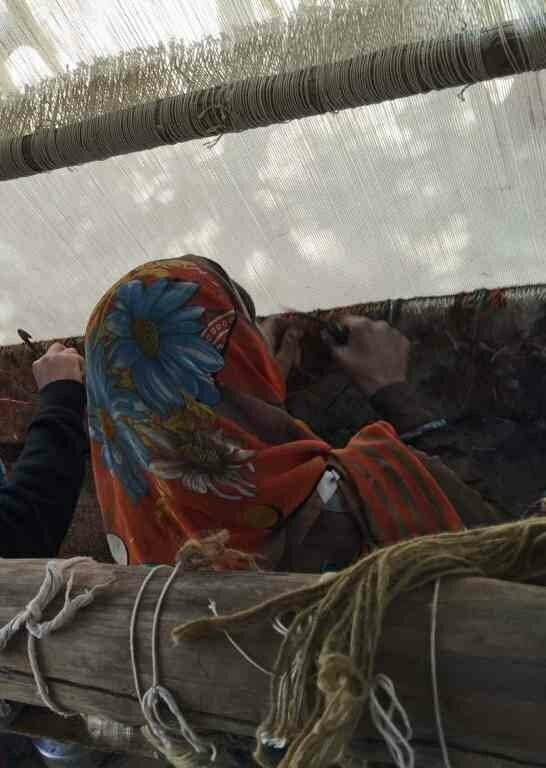 These women work from home and weave these beautiful rugs in weeks and months. Hats off to these artisans and their efforts. Jairaj International always look for their well being and deliver their hard work results to different parts of the world. We believe in fair trade and try to give best facilities possible for these artisans to work comfortably and enjoy their work.